Great things are happening Downtown! 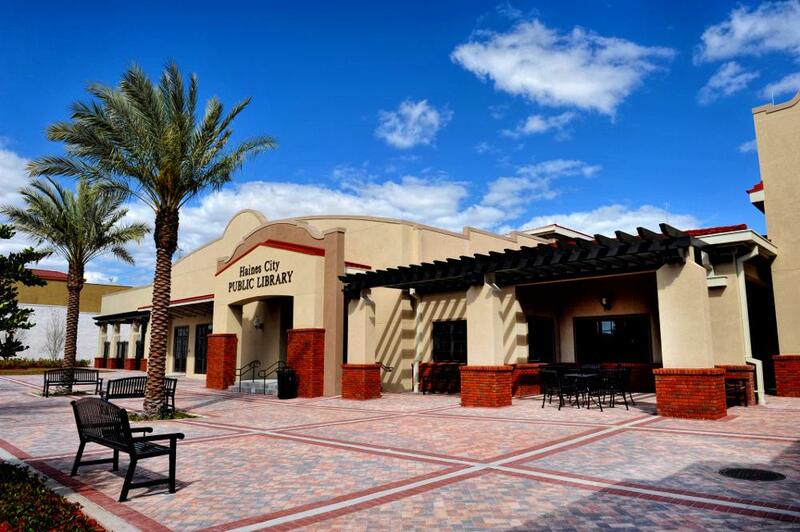 Take a walk downtown and see the new City Hall and Library. Not only will this immediately bring over 100 employees to downtown, but the ripple effect will be far reaching. A big thanks to the City of Haines City for investing in downtown and creating a high quality pedestrian environment that will attract the best developers, residents and employers. The City of Haines City is committed to creating a unique sense of place in downtown Haines City. We are fortunate that these opportunities present themselves at a time when the leaders of Haines City have a firm commitment to realizing its full potential. The fruits of working together will assure our goal of a vibrant downtown.